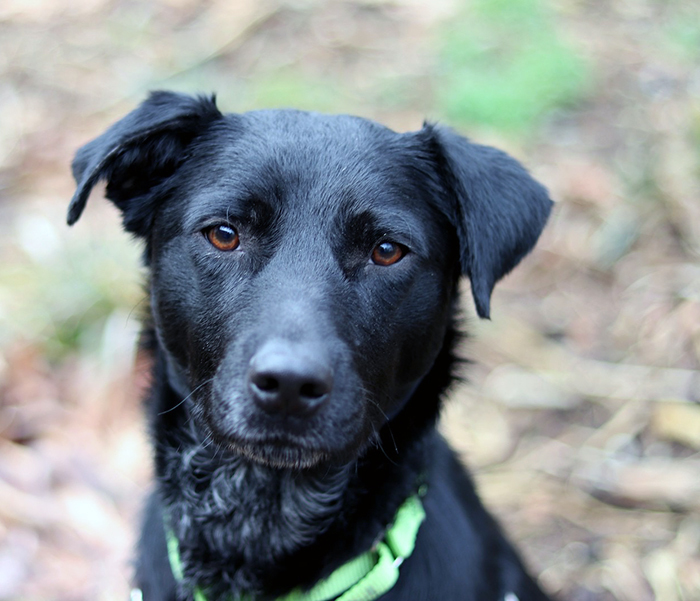 Meet Sadie at Seattle Humane today! Photo courtesy of Seattle Humane. With input from our friends at Seattle Humane we are featuring dog that needs a loving home. Meet Sadie, a two-year-old Lab mix who's as sweet as they come. Sadie is a lovable girl who wants nothing more than to spend time with you. She can take a few minutes to warm up but once she does, she's happy to go anywhere and everywhere with you. This sweetheart is sure to win over your heart. Come meet her today at Seattle Humane!